For those visiting Arugam Bay during June and July, it is a common sight to see many pilgrims walking north to south through the main street. Often barefoot, and with little or no possessions, these pilgrims are answering a spiritual call to journey to Kataragama as part of the annual Pada Yatra. The Pada Yatra is undertaken by all religions in Sri Lanka but the majority are Buddhists and Hindus. 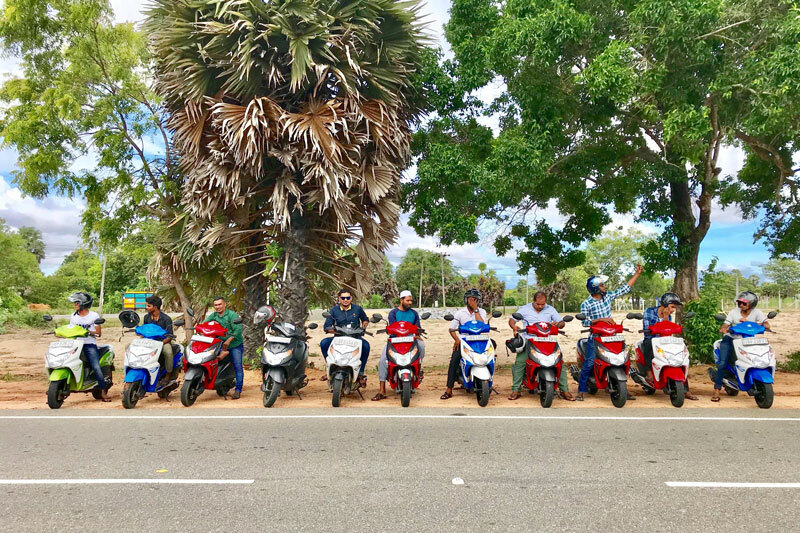 The route is some 480km and stretches the length of the east coast starting at Jaffna at the northern tip of the island. The final part involves passing through the Yala National Park battling with tough terrain and sometimes wild animals! There are a list of rules on the official website but banned possessions include shoes (sandals are accepted), radios, alcohol and family! Sometimes these hungry and thirsty pilgrims will enter a restaurant or hotel and ask for a simple glass of water or some bread. In recent years there has been much discussion and concern among the elders about the rise of commercial tourism and lack of authenticity of many “pilgrims” that threaten the true meaning and values of the Pada Yatra. It is also very common to hear similar discussions by the elders of Arugam Bay about the future of surfing!